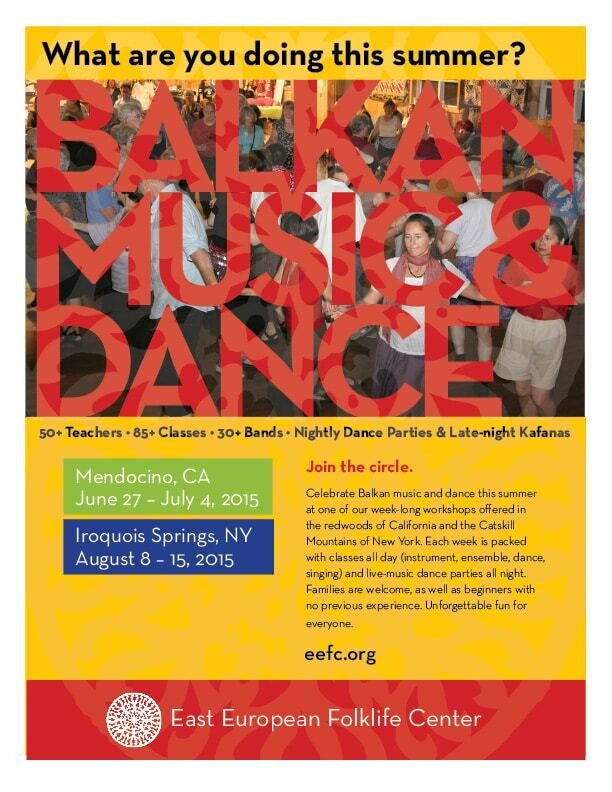 East European Folklife Center – Share Camp. Spread the Word. 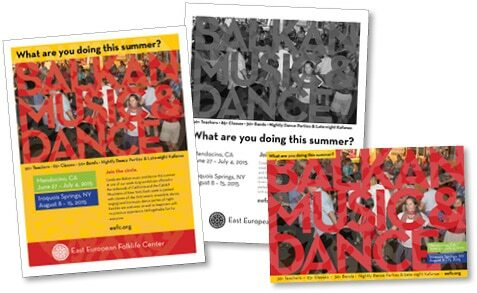 Download a flyer or request postcards. Post all around your town. At the local music shop, music school, dance centers. Bring them to events—Balkan and otherwise. Email them to your friends, fan club, or class list! 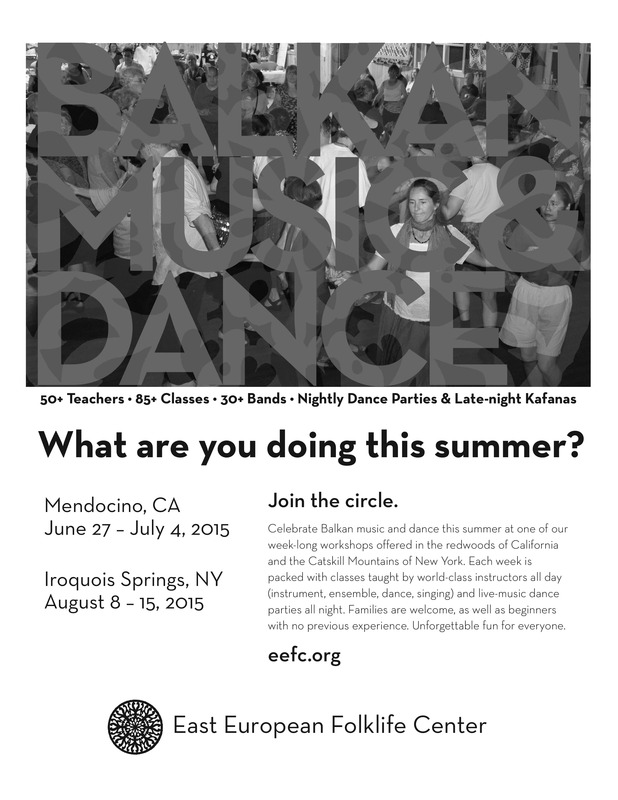 Invite people to JOIN THE CIRCLE!